We all know Manhattan for its Wall Street institutions, Broadway musicals and idyllic Central Park, however, let’s not forget about transportation. Even though the city has perhaps the best public subway and bus systems, cars are very important in New York’s daily routine. And we don’t mean just those yellow ones with the meters. 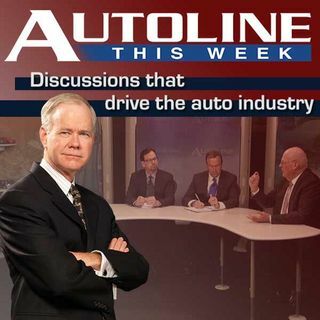 Joining John McElroy from the shadow of Times Square to talk about the Big Apple and its unique relationship with the auto industry is Jamie Lincoln Kitman from GQ, ... See More Bank of America analyst John Murphy and Joe Phillipi with AutoTrends Consulting.